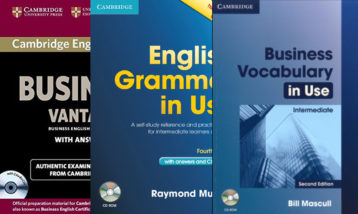 This package helps candidates preparing for the Cambridge English: Business Vantage (BEC V) exam with focus on grammar and vocabulary. 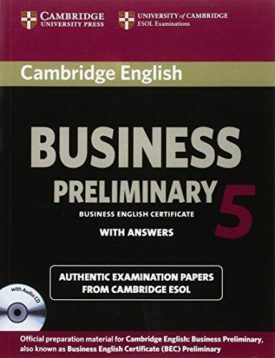 This package helps candidates preparing for the Cambridge English: Business Preliminary (BEC P) exam with focus on grammar and vocabulary. 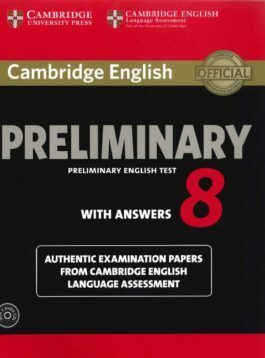 This package helps candidates preparing for the Cambridge English: Proficiency (CPE) exam with focus on grammar and vocabulary. 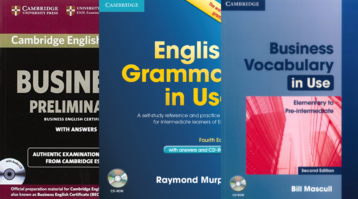 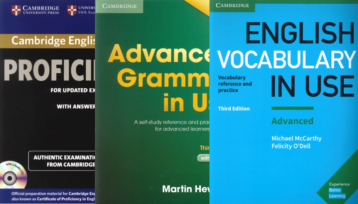 This package helps candidates preparing for the Cambridge English: First (FCE) exam with focus on Grammar and Vocabulary. 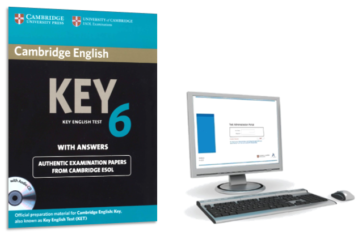 This package helps candidates preparing for the Cambridge English: Key (KET) exam by offering access to one online and four paperbased practice tests! 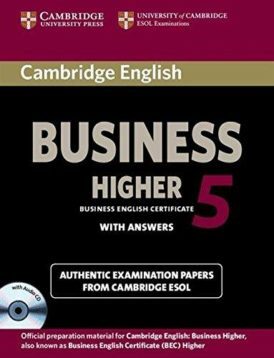 These Authentic Examination Papers provide candidates with an opportunity to familiarise themselves with the content and format of the Cambridge English: Business Higher (BEC H) exam. These Authentic Examination Papers provide candidates with an opportunity to familiarise themselves with the content and format of the Cambridge English: Business Vantage (BEC V) exam. 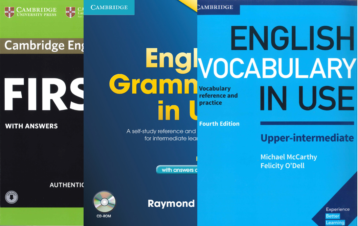 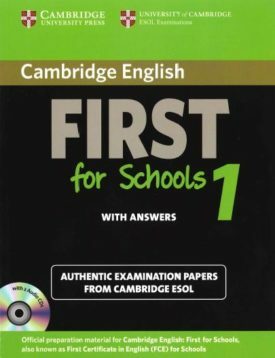 This Self-Study Pack provides candidates with an opportunity to familiarise themselves with the content and format of the Cambridge English: First for Schools (FCE S) exam. 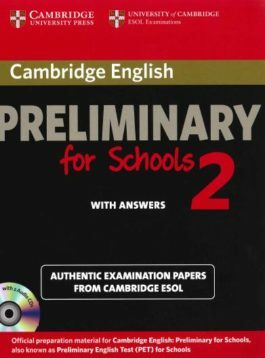 These Authentic Examination Papers provide candidates with an opportunity to familiarise themselves with the content and format of the Cambridge English: Preliminary (PET) exam. 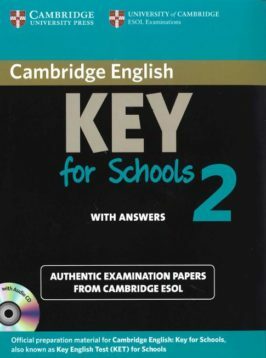 These Authentic Examination Papers provide candidates with an excellent opportunity to familiarise themselves with the content and format of the Cambridge English: Key for Schools (KET S) exam.